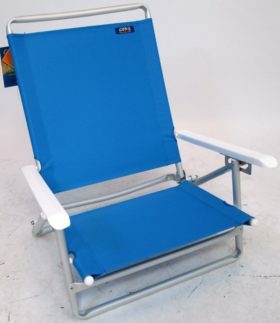 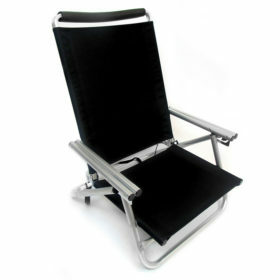 The Sun Recliner is a first of its kind an aluminum beach chair in a bag with a 3-position backrest! 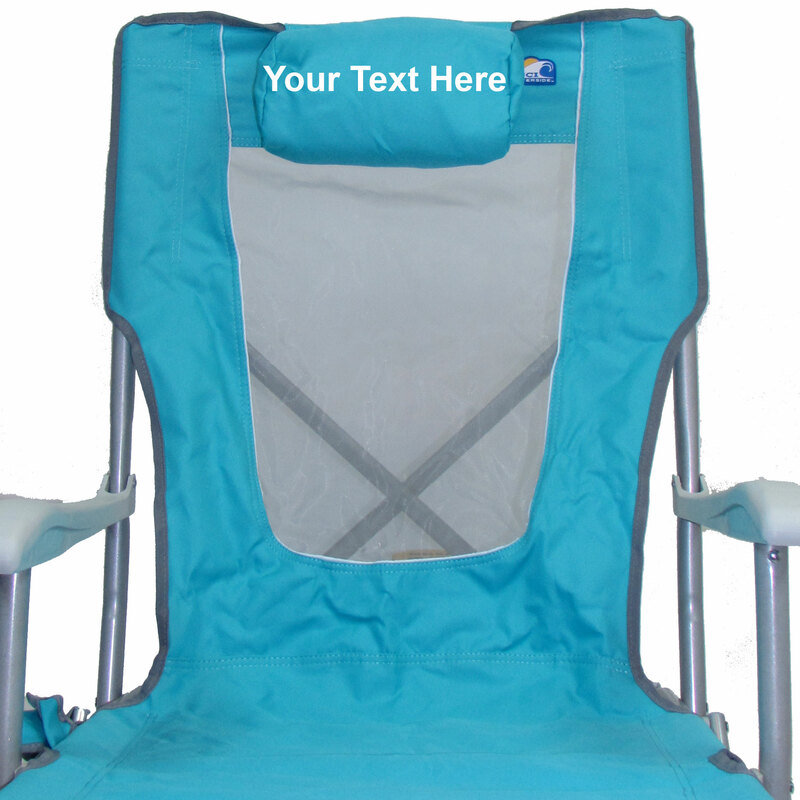 Its design capitalizes on patented folding, reclining and tension comfort technology. 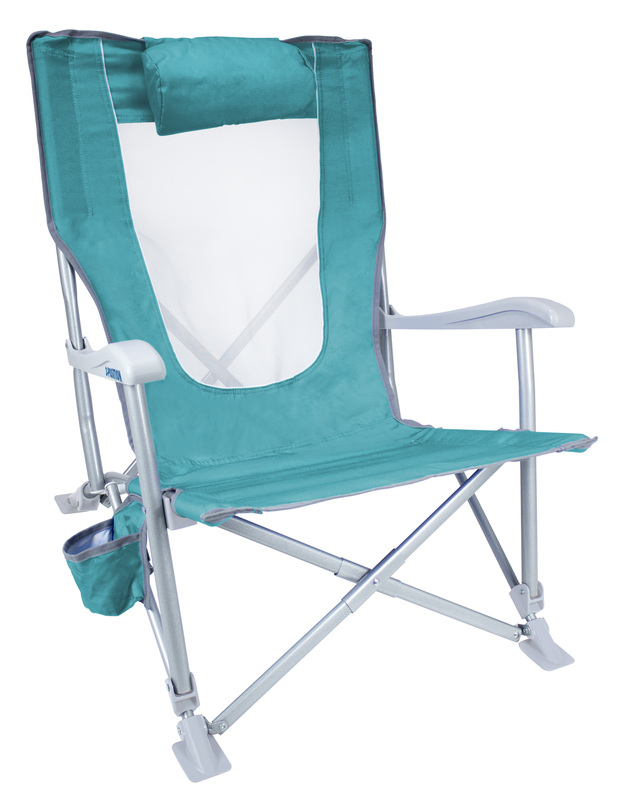 The Tension Bar Stability System locks the frame into an open position and when disengaged, the tension bar allows for quick and easy folding. 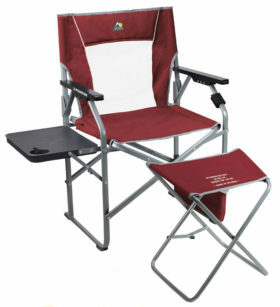 No-sink duck feet keep your chair from sinking deep into the sand and a built-in beverage holder keeps your drink nearby. Includes a carry bag with built-in backpack straps. 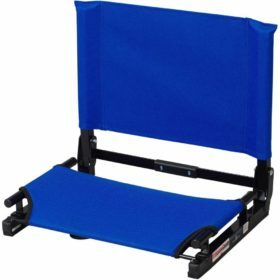 The carry bag rolls up to fit into the patent-pending Pocket Pillow, converting it to a head pillow for additional comfort!